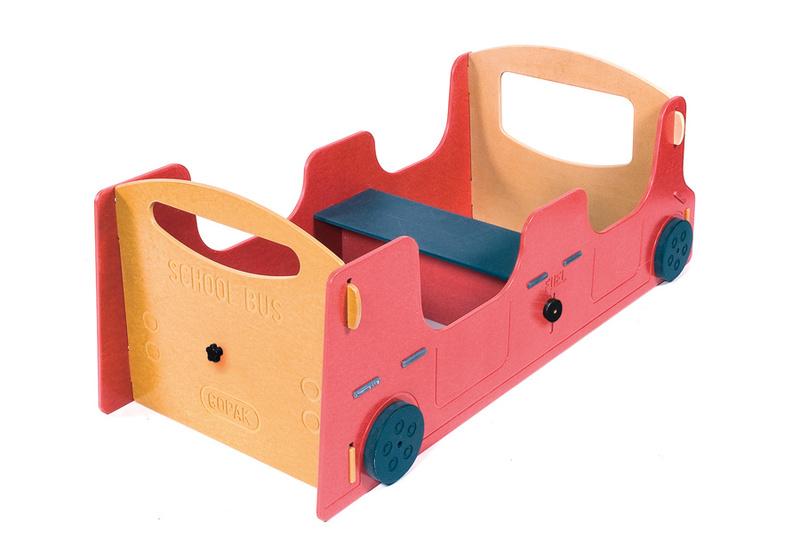 Let imaginations run wild with this wooden play bus. 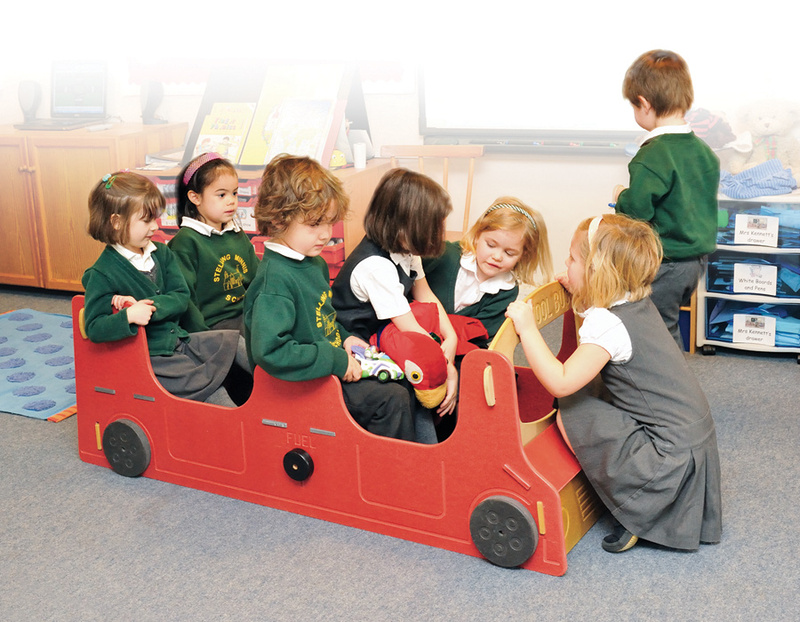 Made from high quality coloured MDF it has seating for approximately 4 children. 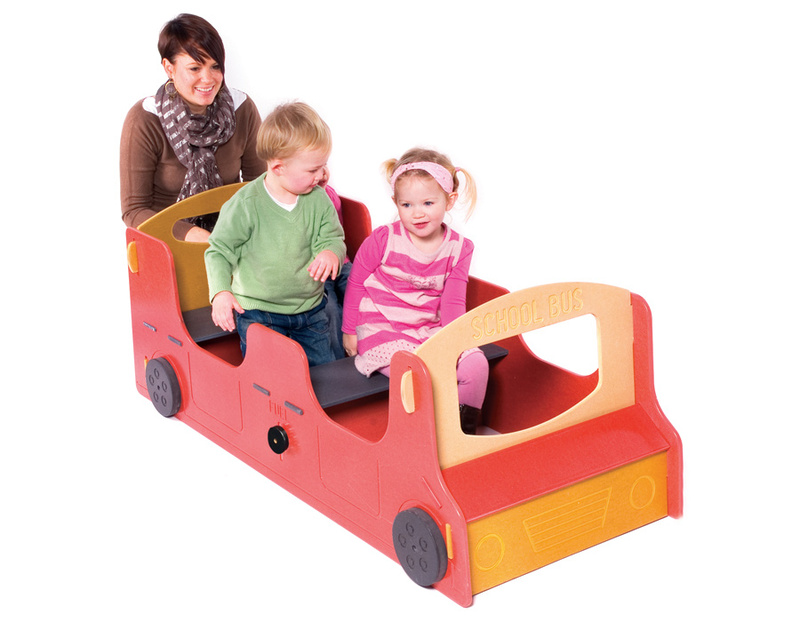 One person can easily assemble and disassemble this play bus using the slot system and the fixings are cleverly disguised as wheels. Manufactured to order and dispatched with 4-6 weeks.